Third album by the Canadian singer/songwriter from Vancouver. Great tunes, country, folk, and roots music.- Digipak. 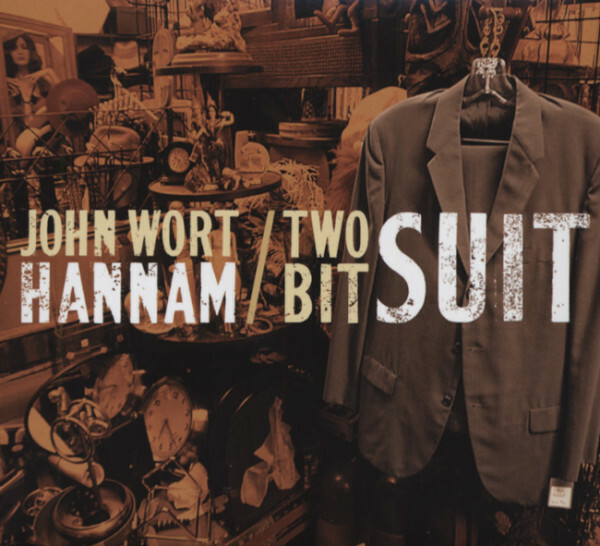 Customer evaluation for "Two Bit Suit"